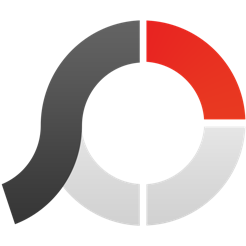 - Viewer: Photo Browser, Loupe View, Full Screen, Flag, Star Rating, Batch Rename, Batch Resize, Batch Format Change, Lossless Rotate, Share, Exif Viewer. This product is absolutely amazing. I love how much you can do and so easily. I didn’t have to but the full thing, although I will because I love the product and the amount of extra features you have just doubles. This application is easy to learn how to do without researching or looking it up. Just playing around to figure it out, is all I have done and the possibilities are endless. 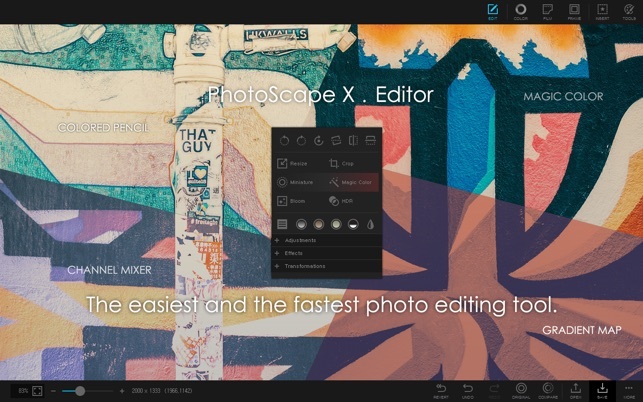 It is my favorite and my absolute go-to app for photo editing, graphic creating/altering, collage making and tons more. I made my engagement announcements through this basically graphics from google images and my photographs and basically did a simple collage. Like I said, I am not a pro, but the Save the Date Announcement looks amazing and so professional. It doesn’t look like anything I would have done myself. I’m so thrilled with this app, I just had to share how wonderful it is and the layout is so simple. 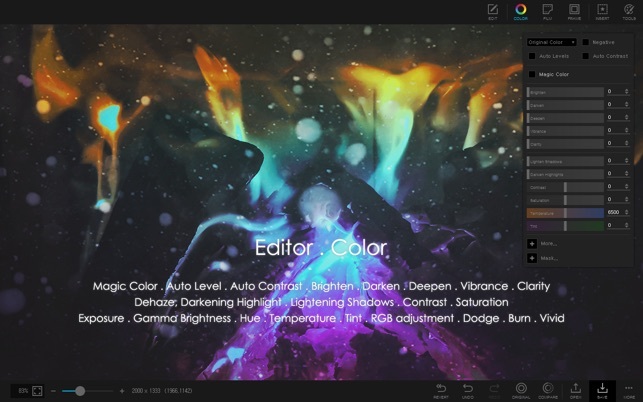 I highly reccomend this app to anybody who does any kind of editing of any sort. It is AWESOME! I want to say a BIG thank you, to the developers for listening, and adding the "Compare" Spacebar shortcut - THANK YOU for listening, this makes our workflow convenient, much better and faster! Been using it for at least a year. 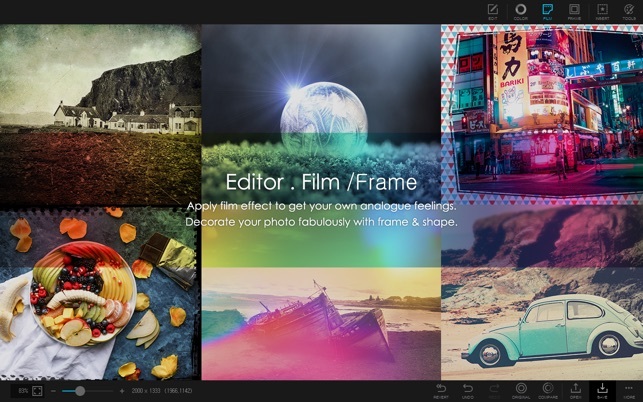 since then, I added a couple more editors, from the App Store, and PhotoScape X, is still my favorite editor. To give you an idea, I'm doing 90% of all edits, with it, then sometimes use features from the others, for final touches. I start most of edits with it, rarely with others. 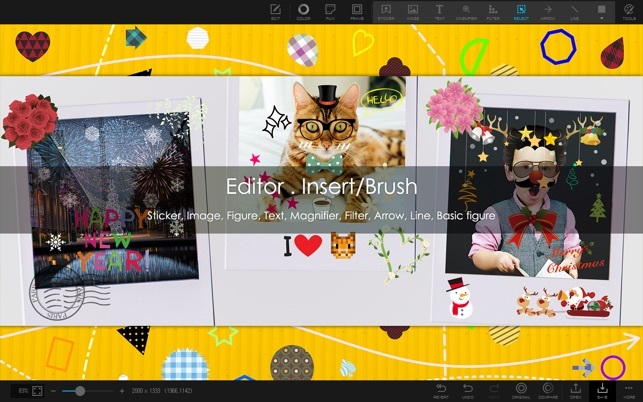 The free version, has many features that cover 99% of features needed, to edit, correct, and customize, to get really beautiful photos. 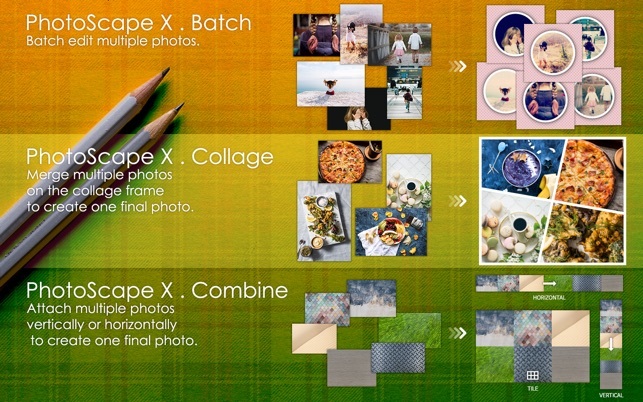 You'll hardly need any another app, for these purposes. Feature that's really missing, and quite annoying, that many other apps have, is a keyboard shortcut for the "Compare" option. It's actually very surprising, that it doesn't have it already and no option is available to add it, considering it's probably the most pushed button in the app for comparing before and after edits. It's really, VERY counterproductive, to use the mouse, to look for that small button, every time you need to compare your edits. It is so essential, I would easily asign the SPACEBAR for it, that way, we won't need to take our eyes off the screen, to search for it on the keyboard. I Hope the developers, read this, and add it! First I want to say that I find this app to be pretty amazing especially when you consider the cost. What it packs inside such a small program is quite nice. However, and let me preface this by saying I’ve used a number of photo edting apps, the tutorial/help/userguide leave ALOT to be desired. I don’t know if this is a small company and they simply don’t have the time but this is disappointing. If I have a question about sometihng I go to the Help menu which takes me to their HELP | Screencast page. These videos may be helpful in exploring some aspects of the app but half the time they go way too fast. If I need help on something it doesn’t help if the person giving the explanation goes knows this program inside and out and doesn’t consider that some of us don't. I don’t understand how in 2018 how a software developer can’t have a pdf guide to help the uninitiated. Please reconsider.